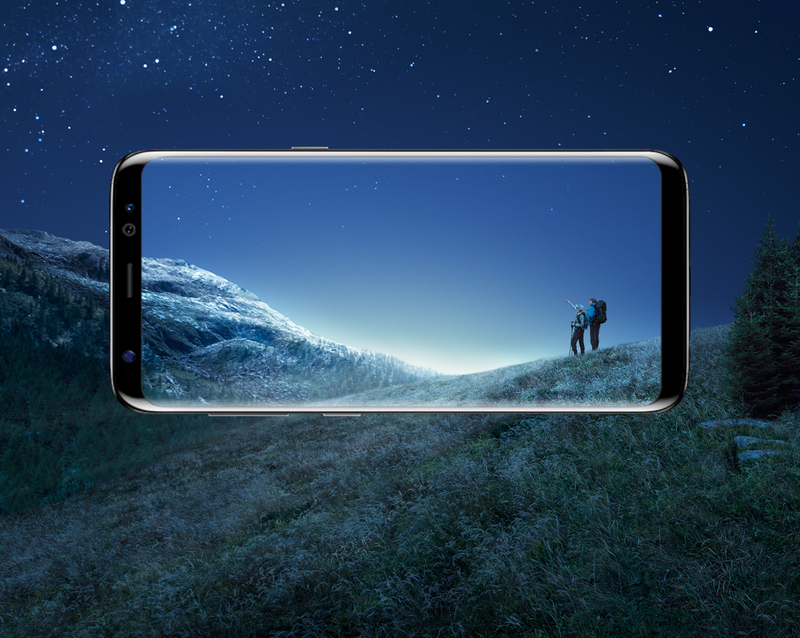 The metal and glass finish coupled with a Super AMOLED panel that practically melts towards the curved edge glass of the phone, both the Galaxy S8 and Galaxy S8+ are undoubtedly one of the most attractive flagships that you have ever laid your eyes on. In addition to being aesthetically upgraded to a whole new platform, both of these phones double up on hardware and features that have never been seen before but just like any other product, there are bound to be some level of gripes emanating from users as nothing is perfect in this world. That being said, one of the issues common to both of these devices is that while they provide support for Fast Charging, the technology will not kick in if the display is turned on or while you’re using it. According to Phandroid, this is the equivalent of Qualcomm’s Quick Charge 2.0 and according to the source, the Galaxy S8’s 3,000mAh battery can be charged from 0 to 100 percent in a time span lasting 1 hour and 37 minutes. 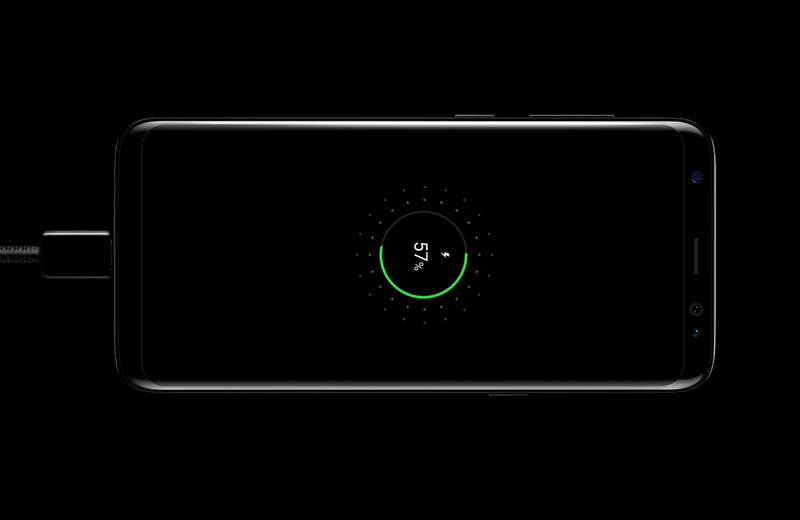 The Galaxy S8+’s battery in comparison will definitely take longer to charge but the results have not been detailed. Phandroid claims that in order for Adaptive Fast Charging to kick in, the Galaxy S8 will need to be idle and have its display turned off or it will charge extremely slowly. How long with the Galaxy S8 take to completely charge while it is being used and with the display powered on? Those results have been posted below. It took a total of 2 hours and 51 minutes to completely charge the phone, which is not something that you will expect from a current-generation flagship. However, Samsung might have done this in order for the user to get more life cycles from the battery. Do you think this specification detail should be removed to allow the flagship to charge rapidly even while it is being used? Tell us your thoughts down in the comments.